Happy summer, northern hemisphere readers! Happy winter, southern hemisphere readers! Celebrate with some science. Want to be immune to cancer? 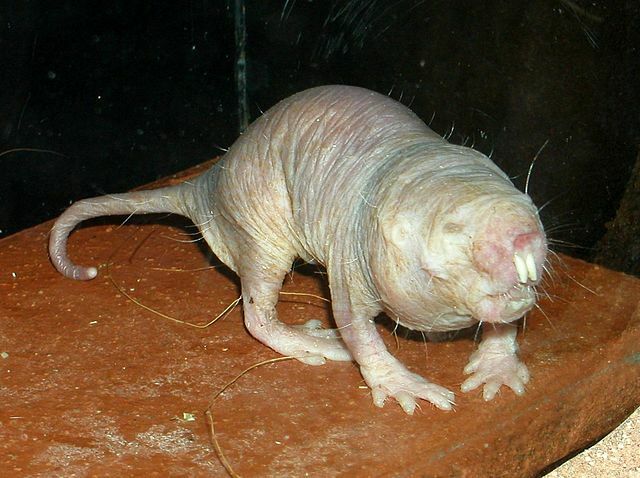 Be a naked mole rat. These odd underground dwellers never develop cancer. Ever. And now we think we know how: their cells produce a huge sugar molecule called hyaluronan that keeps those cells from growing too much. Applause is a plague. Okay, not really, but like yawning, applause is contagious, except even more so because it will spread through a crowd in a way very similar to an epidemic. Developing a new drug takes a lot of time (on average, 13 years) and money, is fraught with risk (95 percent of drugs that start the Food and Drug Administration’s approval process fail). But it may be that many fail simply because they were tested against the wrong disease. The NIH is betting on that with a new effort encouraging researchers to find new uses for old, sometimes abandoned drugs. Slime mold-based computing? The idea isn’t as farfetched as you might think. 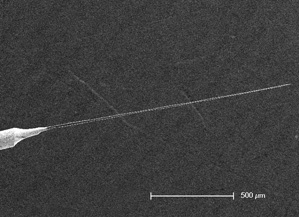 Sometimes scientists fight over research like dogs over a bone. Especially if the research is about dogs. Just goes to show that some of the uncertainty factor is science can come from the fact that scientists are merely human. 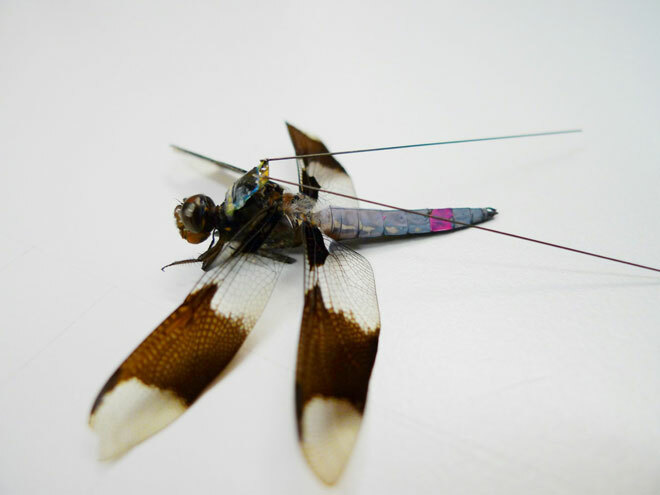 More about brain recording: Want to learn how the brain of a dragonfly works? Good, because so does a research team that’s figured out how to strap a brain-recording backpack onto dragonflies in order to record what they’re thinking as they hunt. MERS-CoV, a new virus causing alarming numbers of infections in the Middle East, can spread remarkably and frighteningly quickly within hospitals. And the first cases of the virus may actually have appeared two years earlier than doctors thought. Vampire bats are venomous? Who knew? If you’re out on a hike, it’s nice to take along a field guide so that you can learn something about the plants and animals you see along the way. But I’d be hard pressed to think of a natural locale where the Field Guide to Mesozoic Birds and Other Winged Dinosaurs would be a handy addition to your backpack. It’s like WiFi for the eye: a wireless prosthetic that would be embedded in the retina of a blind person and work with eyeglass-mounted video cameras to help that person see. The lists of cancer-related genes developed with sequencing technology are full of red herrings. A new method for sifting the data could help researchers home in better on the mutations that really matter. Chemists have come up with a way to synthesize vanillin — the flavoring of vanilla — from sawdust. I’ll take that method over the 2007 IgNobel-winning one that used cow dung. Want to make antibiotics work better? Only eat with Grandma’s silver — not really. But silver can help boost the bacteria-killing power of antibiotics by opening pores in bacterial cell membranes.